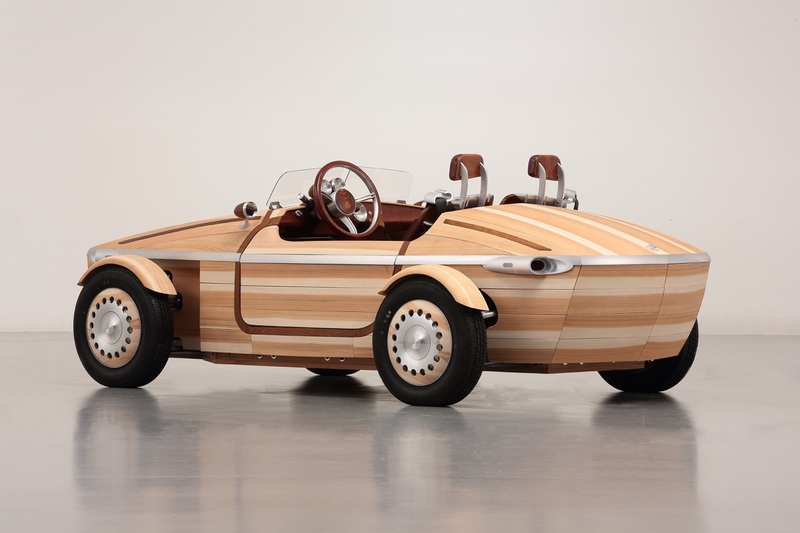 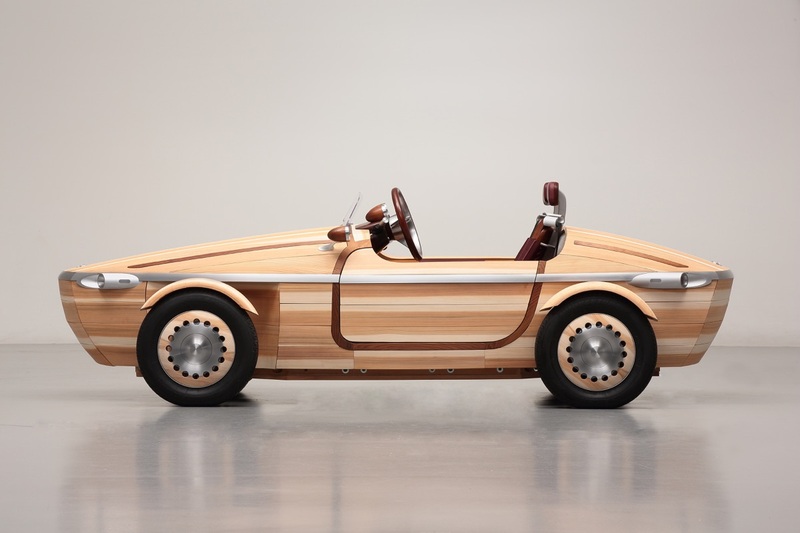 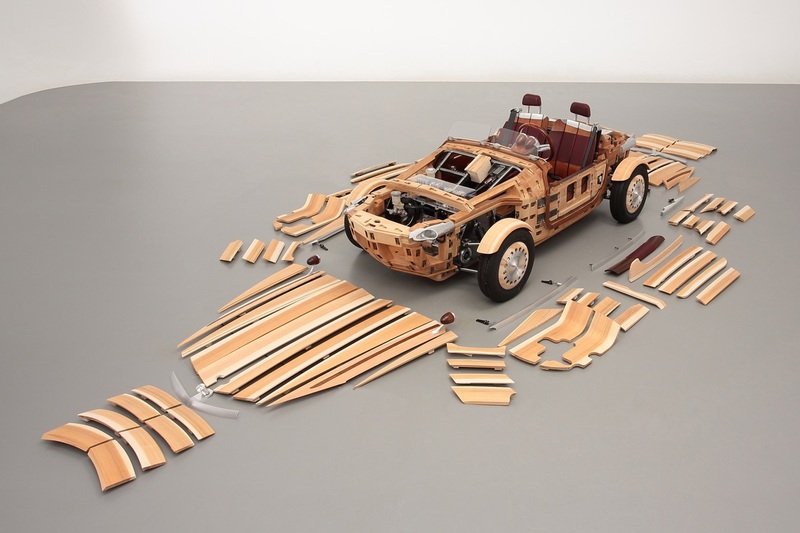 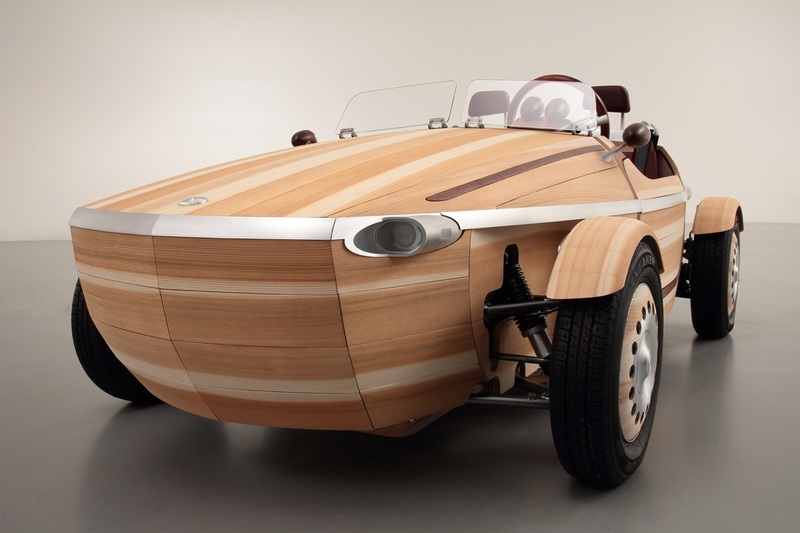 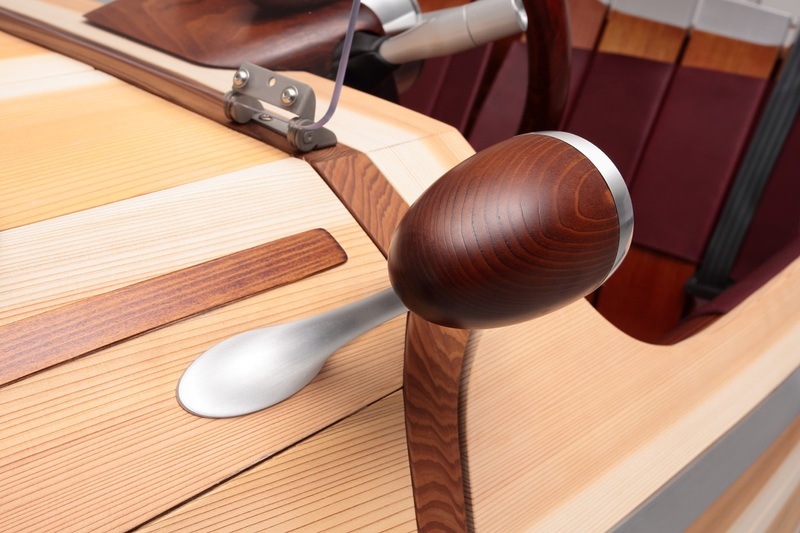 The Toyota Setsuna (Japanese for “moment”) is a roadster concept car made from cedar and birch and built using a traditional Japanese carpentry technique known as “okuriari” that doesn’t involve nails or screws but relies on perfectly carved joints to hold the components together. 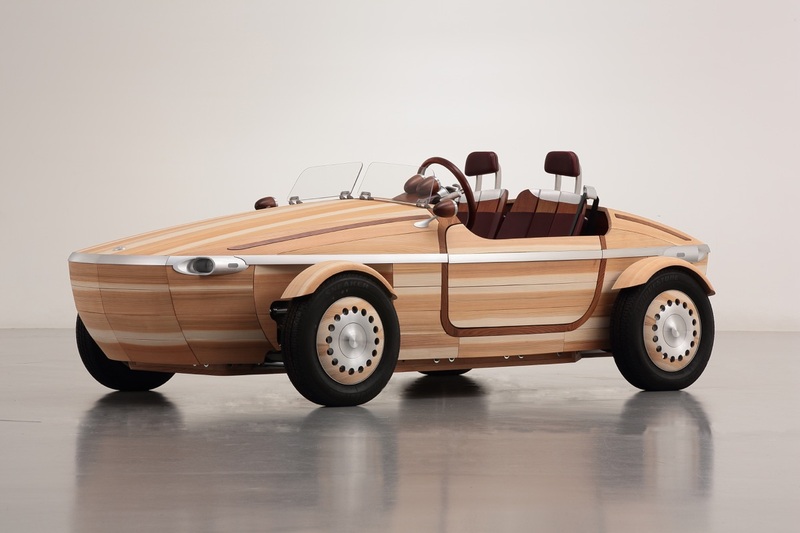 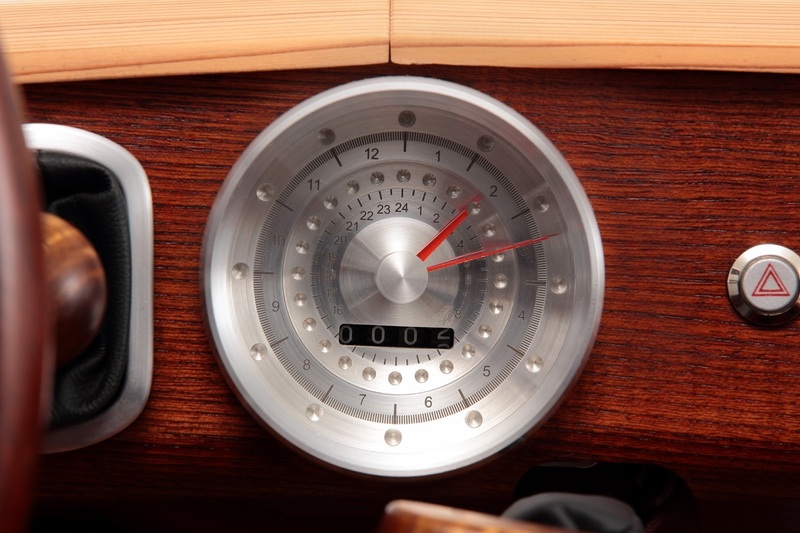 The Verge: Toyota is thinking of the Setsuna as something you’d want to pass down to your kids — not as a beater first car, but as a family heirloom. 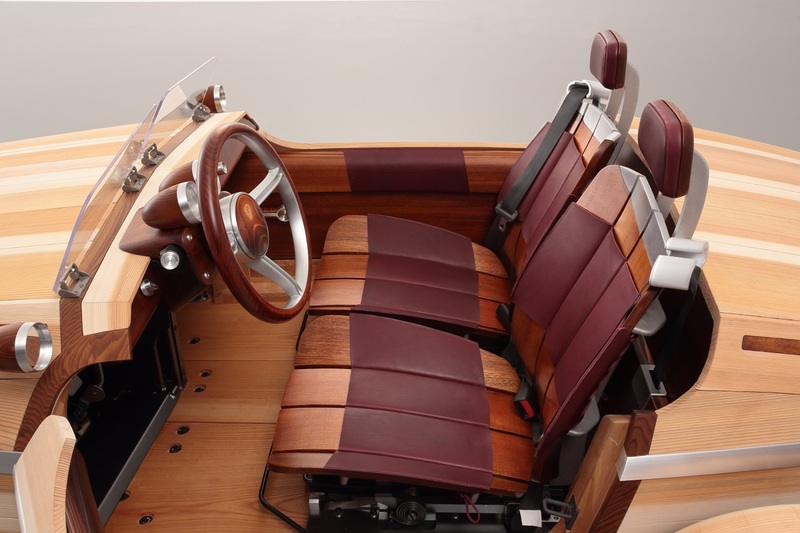 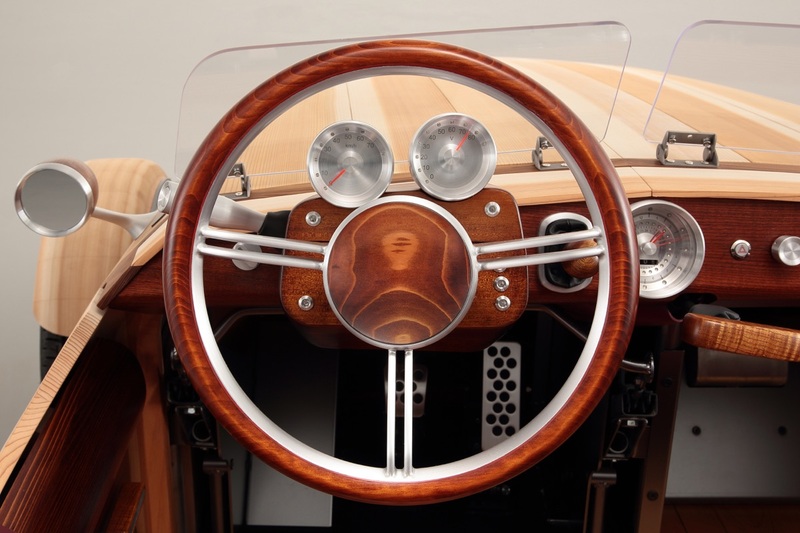 The boat-like body is made up of 86 hand-crafted panels of Japanese cedar across a frame of birch. 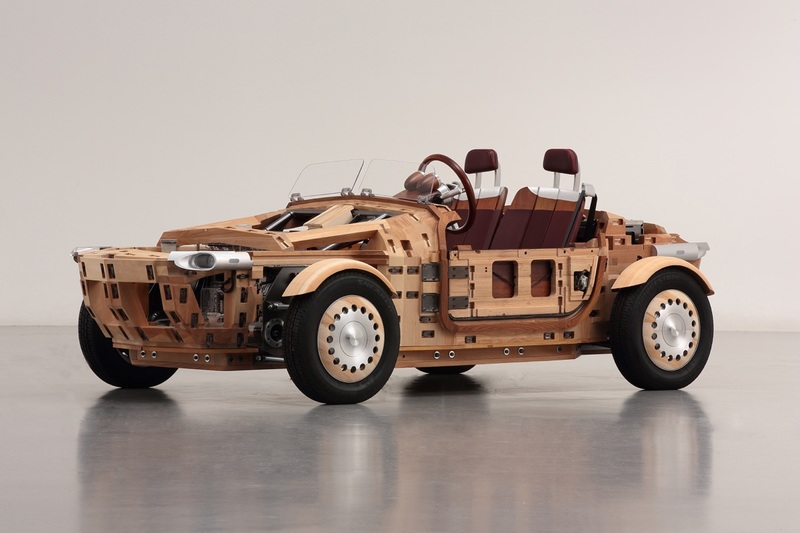 Telegraph: The use of metal has been kept to a minimum in the engineered parts of the open-top roadster, which is powered by six batteries that give it a range of 16 miles and a top speed of a rather lumbering 28 mph. 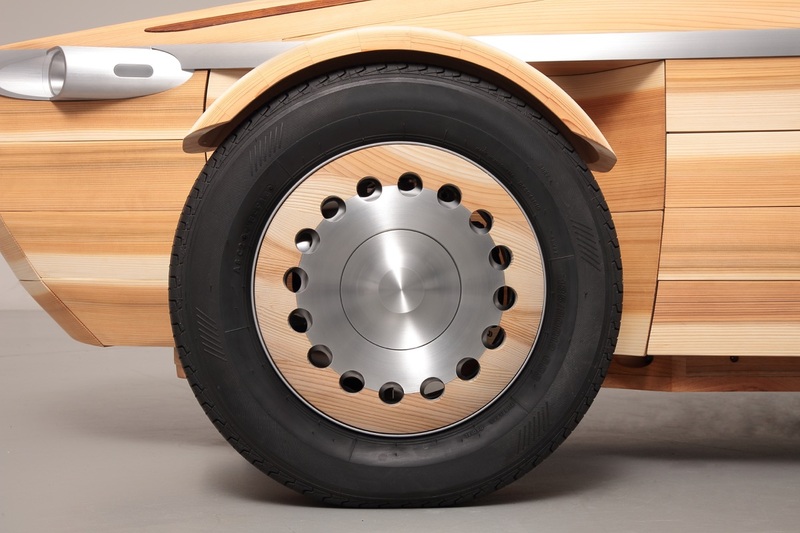 How the design firm behind the Xbox built the bike of the future — Teague was enlisted to design a new kind of bike by Oregon Manifest, a non-profit dedicated to making the world think differently about bikes. 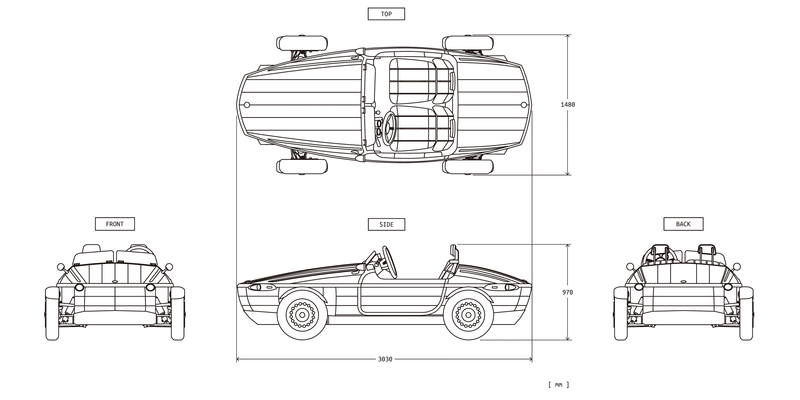 The ethical dilemma of self-driving cars — How should the cars be programmed for when they anticipate an unavoidable accident?